I love functional programming & Linux. I occasionally take photos and make music. 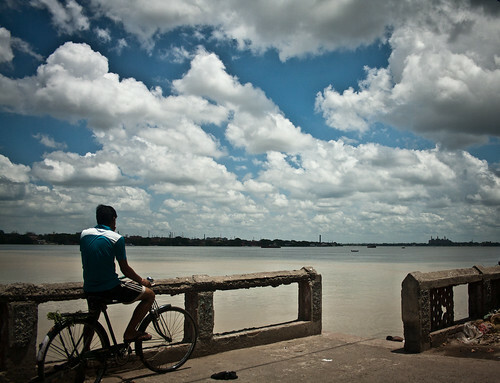 A blue cyclist at the banks of the mighty Hooghly in Kolkata, India.